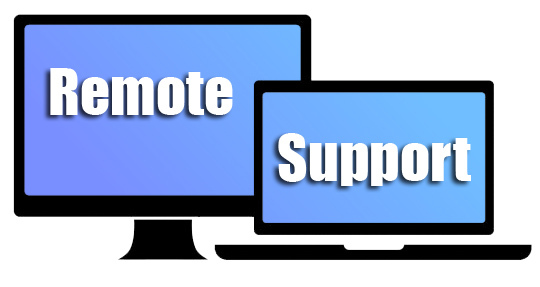 Remote Support | Remote Support – PC Help! 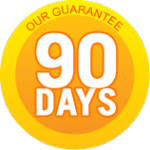 There are many instances where we can help you effectively in just a few minutes via phone, e-mail, or by remotely connecting directly to your computer through a secure program. This helps to avoid the time and expense of on-site service. To see if we can provide remote support assistance for the problem you are facing, please call PC HELP! at (260) 446-4000, and enter the PIN code your technician provides you below.